Let’s find FREEDOM in the Beautiful Mess that is Motherhood! Us mamas gotta stick together! It’s my passion to help moms step out of the “get through the day” mentality and instead, feel energized and inspired. Let’s help each other be our best selves! I say we throw out the “shoulds” and open up to the freedom of being honest and real. It is my wish that you find something below to make even one of your days just a little more freeing and a lot more fun. 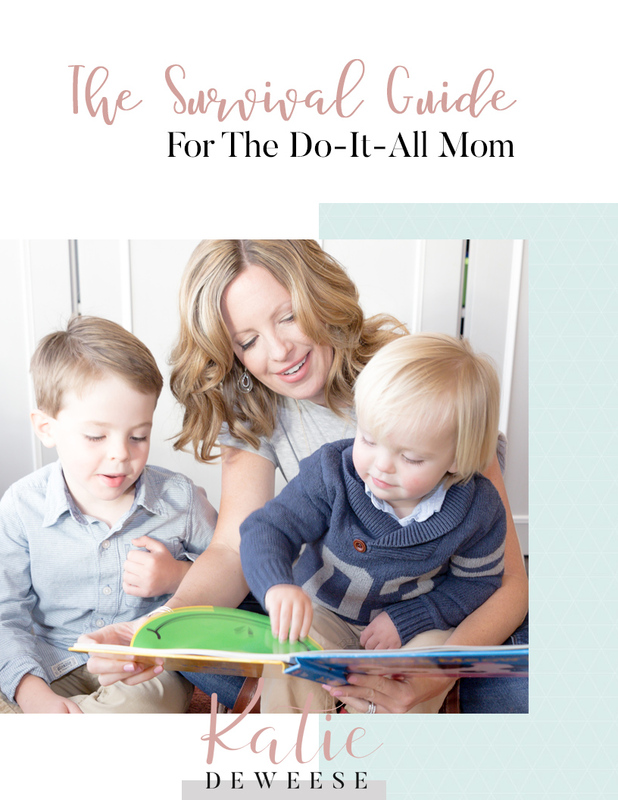 Being a mama is wild and awesome and really hard! It is possible to enjoy the experience, love life, and maintain your sanity. Thrive! Read my 8 survival tips now! 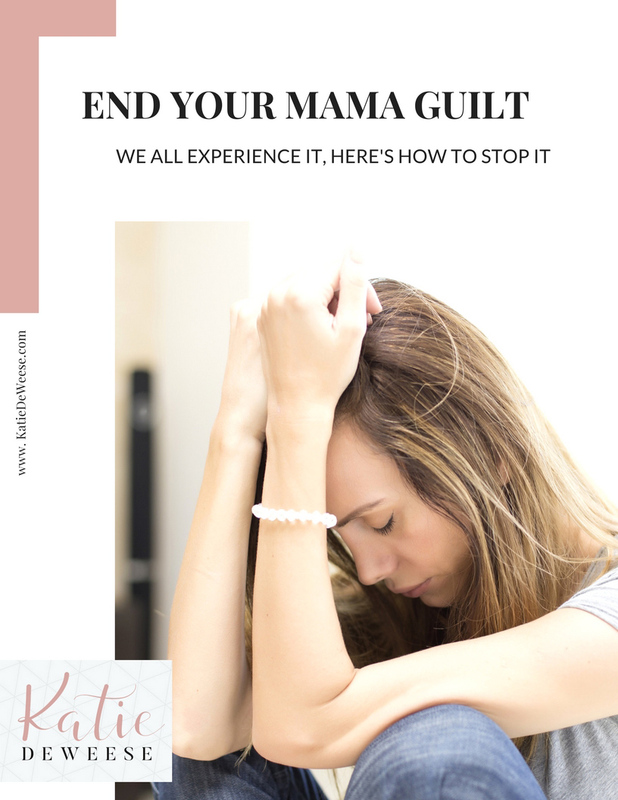 Heavy mom guilt will only weigh you down and stop you from what matters. Consider these 5 ideas to stop the comparison cycle and enjoy the time with your kids now!